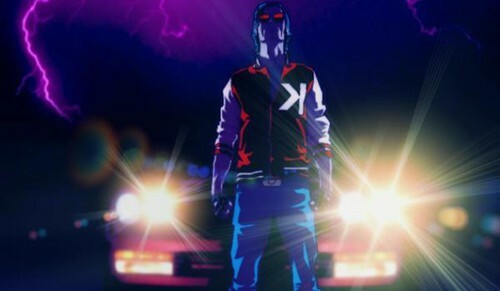 Kavinsky is finally back and his new EP Nightcall will be released on the 5th of april, you can pre-order it here. Don't forget to check out his myspace and show him some love! 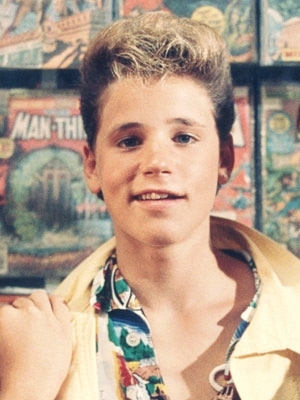 Todays tip is a guy called Dimes from Melbourne, Australia. You can get his EP, Antonio, for free here, and also don't forget to visit Dimes myspace, where you can hear some more and show him some love!